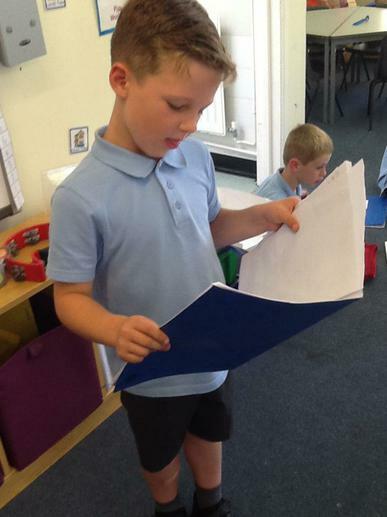 We will start term 5 with our look into traditional tales with Little Red Riding Hood and then Jack and the Beanstalk, including writing our own versions of the stories and writing character descriptions. 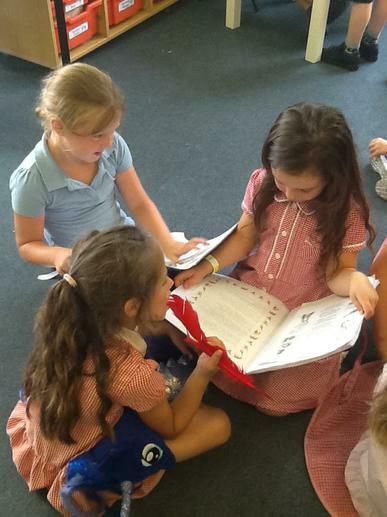 Term 6 will include poetry and instruction writing linked to science. In our science based topic we will be finding out about plants and trees which grow in our school grounds and in our local area. 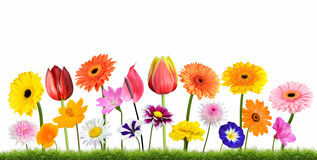 We will be growing plants ourselves so that we can discover what they need to grow. 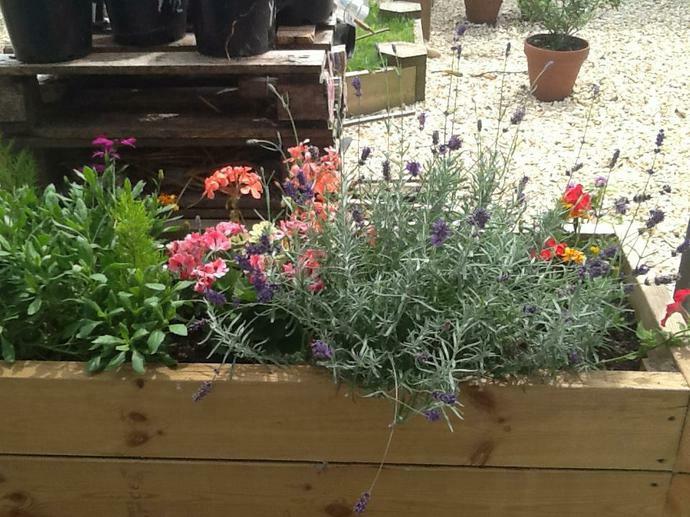 We will also continue to care for our own plants in the courtyard - thanks to Mrs Horsely for helping us be expert gardeners! 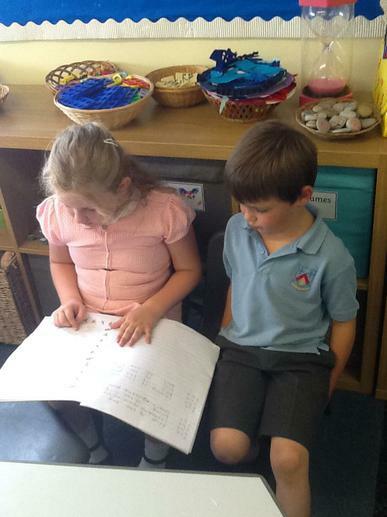 Geography will cover looking at and creating maps of the classroom, our home, the school grounds and the local area. 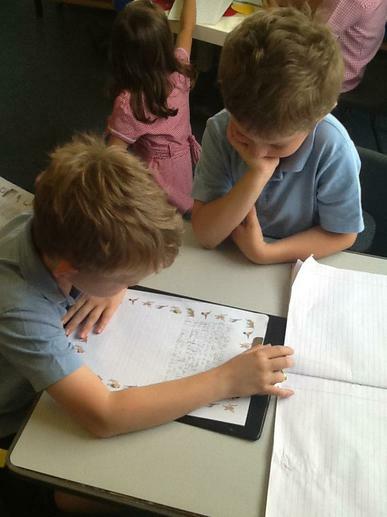 There will be lots of outdoor learning in the summer term to look forward to and inspire us with our learning! 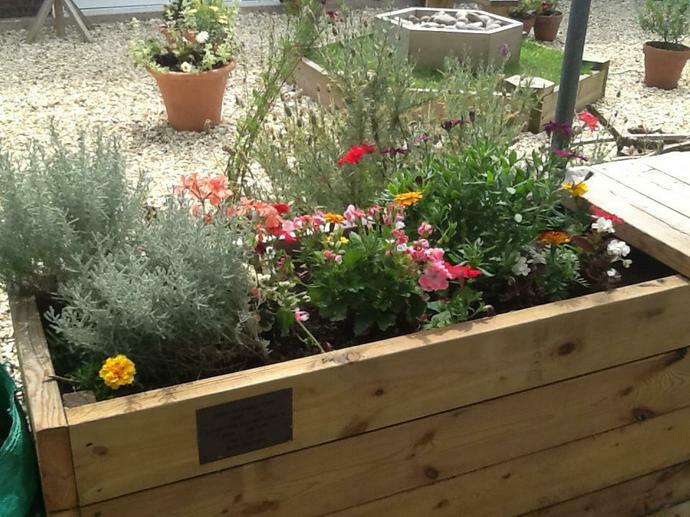 We have been caring for our garden in the courtyard all year with the help of Mrs Horsley. Look how beautiful it is now! 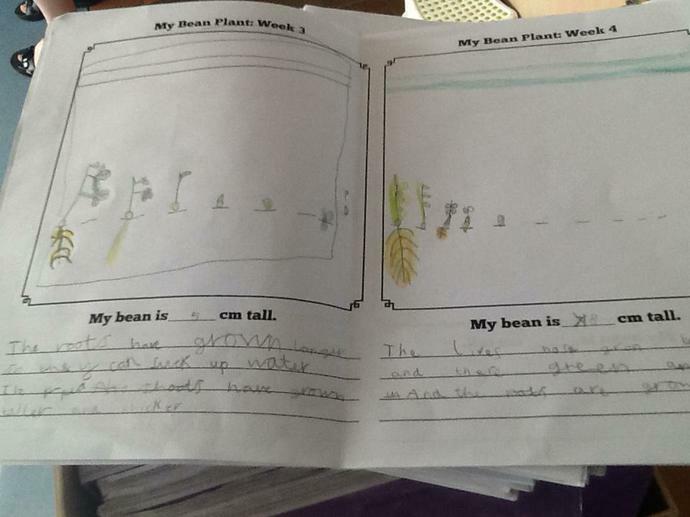 We really enjoyed planting peas in bags this term! 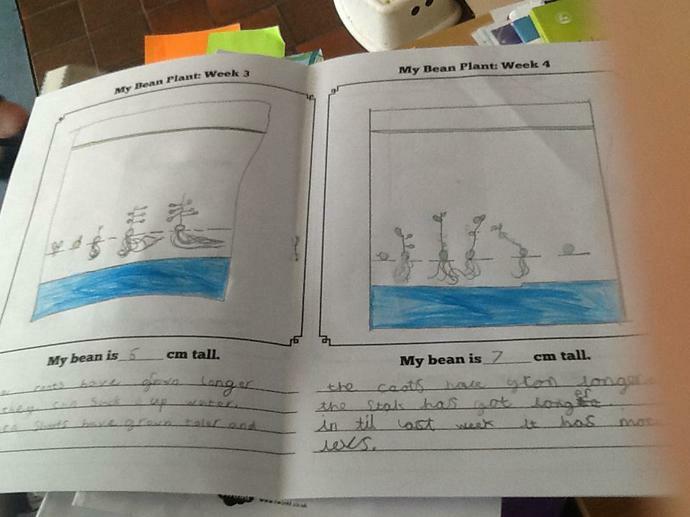 We watched them grow each week and recorded their growth in a diary. Can you plant your pea at home now? I'd love to see photos of them growing when we come back to school in September! On Thursday we walked to St Barnabas Church in Claverham. Rev Jo performed a mock baptism for us. We were the congregation and some us were the godparents and parents. 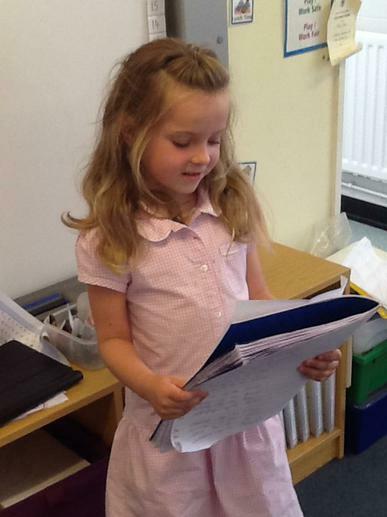 We had been learning about baptisms in class and have even written reflective writing about belonging in our families. 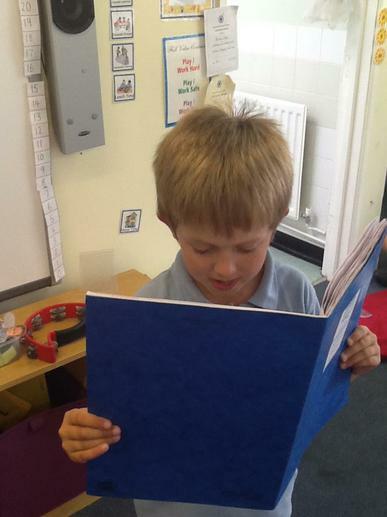 Come on in and see our class book which shows our learning journey! 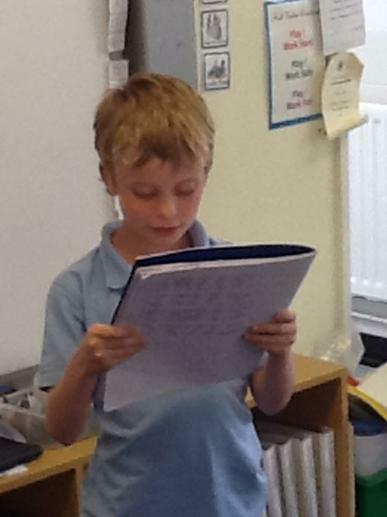 We have been reading and thinking about lots of different poems this term. 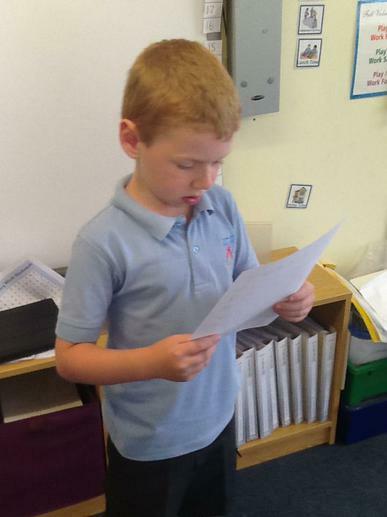 We especially enjoyed learning some poems and performing them together and in pairs. 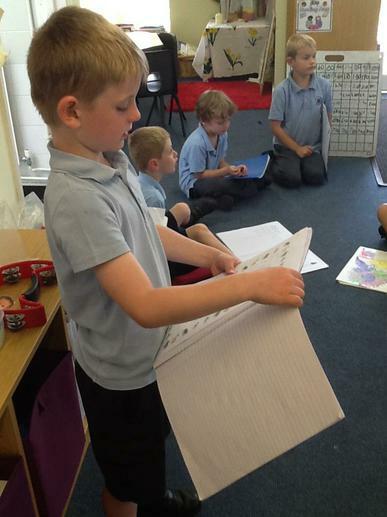 We have written our own versions of The Sound Collector. 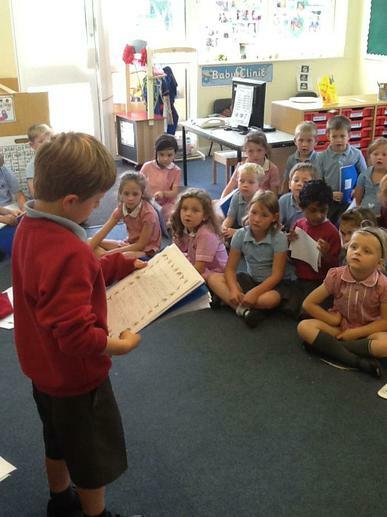 We enjoyed performing them to Robin Class! 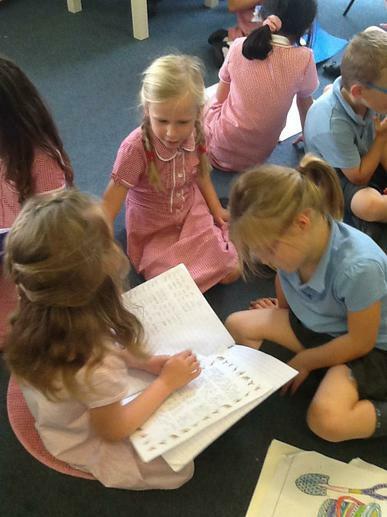 Thank you Owl Class for such a brilliant year! You have all persevered and made super progress! What a great crew we have been together! Have a fabulous summer and stay safe!